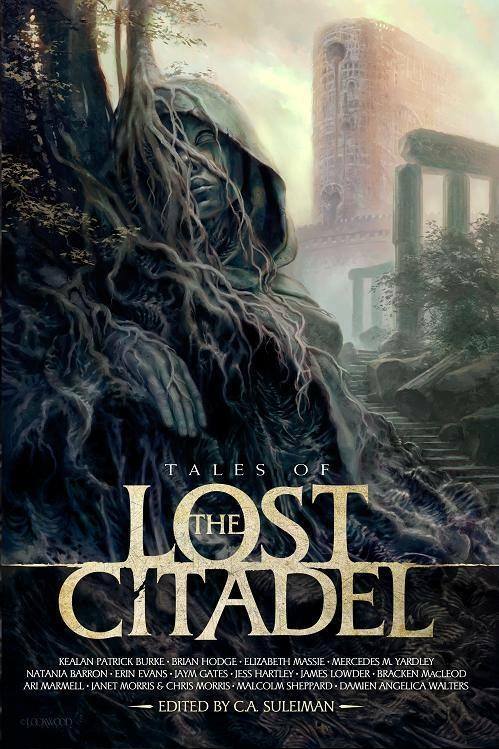 A few weeks ago, Green Ronin announced that they’d be opening up submissions for a “talent search,” in which they’d be looking to find the next writer to work on the Lost Citadel. Now submissions are officially open, so if you’re a writer, a woman, and dark fantasy is your jam (or butter, or marmelade, look I don’t care what you put on your toast–it’s all warm bread toppings in the end), then head on over to the Submission Page and get your entry in. Looking for more on the Lost Citadel? 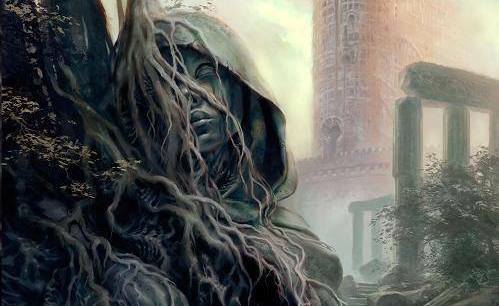 We’ve talked a little about the dark fantasy, shared-world fiction franchise before, or you can visit Green Ronin’s Lost Citadel section and check out what they’ve got so far, including a sample story set in that world, The Bone-Shaker’s Daughter. This is just one part of the company’s overall diversity initiative, which leaves me curious as to what else they have planned. It’s nice to see a company pushing for a little more diveristy, new perspectives can broaden everyone’s horizons. I’m sure we’ll hear more about it as bigger projects are announced. And given that they’ve just launched their Sentinels of Earth Prime Kickstarter, it looks like they’re ramping into the new year pretty handily. From what it sounds like, there are going to be more opportunities to work with Green Ronin on this (or other) projects in the near future, so we’ll be keeping our eyes out to let you know when those chances come around. In the meantime, get writing! Good luck out there to any of you giving this a shot. This is just one part of Green Ronin’s larger and ongoing diversity initiative. In this specific case, we’re interested in hearing from women-identified and non-binary individuals with a passion for dark fantasy. What we’d like to see are writing samples that illustrate a grasp of the elements typically involved in RPGs: rules design, world-building/setting write-ups, character profiles, and fiction vignettes, as well as writing that aims to hybridize these elements. Familiarity with the Lost Citadel property is not a requirement at this stage. We will be accepting your submissions from today until May 15th and the winner will be announced to the public as part of our Lost Citadel Kickstarter on June 6th. Submissions should be no longer than 3,000 total words. Submissions should be sent with an introductory email that includes your name and contact information; during the evaluation stage we will be stripping the submissions of identifying information and assigning each a code number as part of a blind reading so they can be judged without regard to name, existing reputation (or lack thereof), or anything other than the quality of the work. Submissions should be saved as a document file and sent as an email attachment to [email protected]. Don’t worry about heavy formatting, tone-appropriate font choices, or other stylistic flourishes. While the setting is dark fantasy and its core expression will be in 5E, you are NOT required to adhere to those specifics in your submissions. We welcome submissions featuring mechanics from any edition, or those for our in-house system (AGE), or even those featuring other popular systems you feel might be dark fantasy-appropriate. Keep in mind that this is not a math test disguised as a talent search. While submitting a well constructed Pathfinder stat block may be acceptable, it doesn’t go very far toward showcasing one’s talent and/or ability as a writer, only one’s ability to do math. Remember, the idea is to make a strong impression with your writing. By submitting your work for evaluation, you represent that you are the sole author of the material being submitted, agree that Green Ronin and its agents have the right to read your submissions for the purposes of this search, and acknowledge that Green Ronin is under no obligation to use, buy, license, or adapt your talent search submission for any other use. Good luck to any of you going for this!